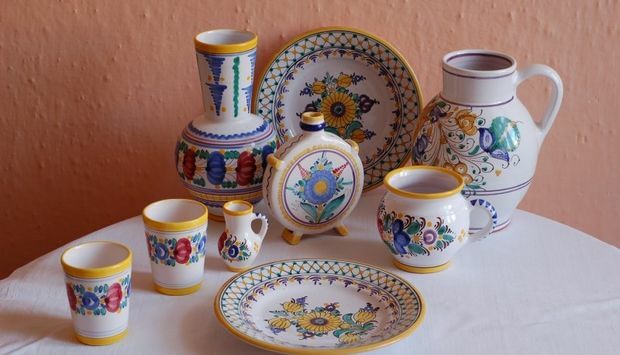 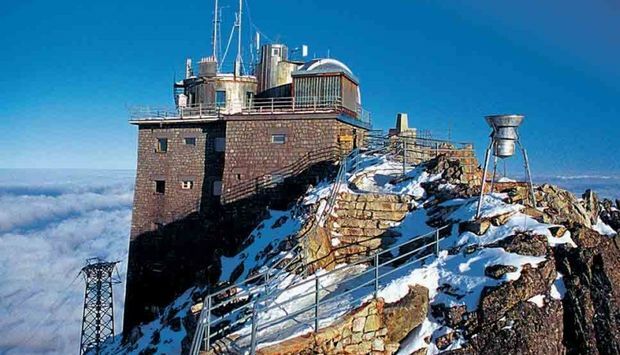 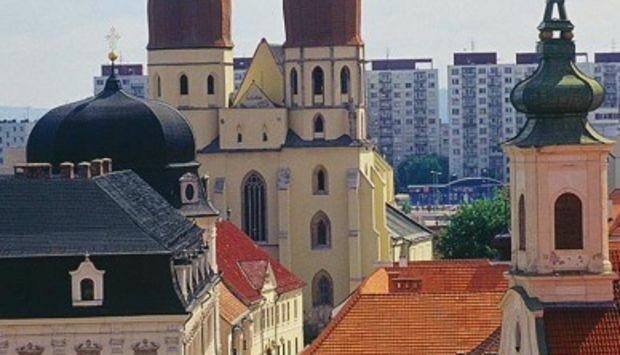 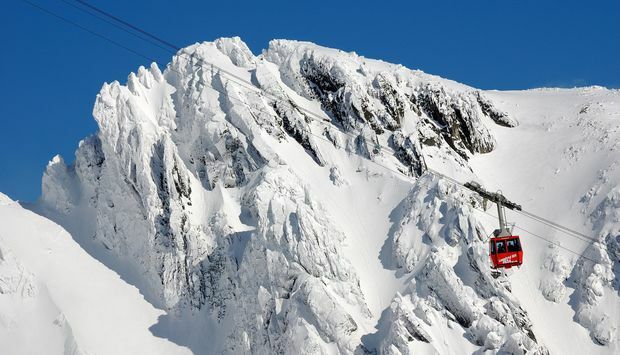 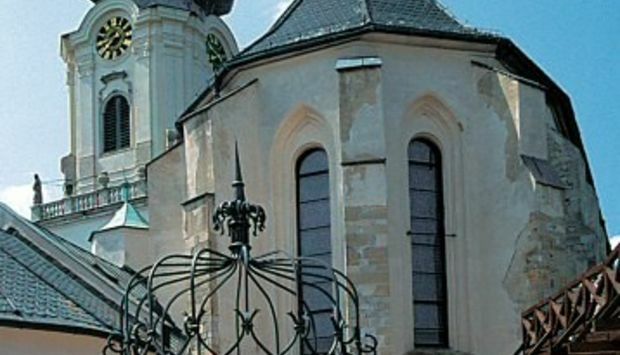 Due to its geographical location, Slovakia has always been an important trade and cultural intersection. 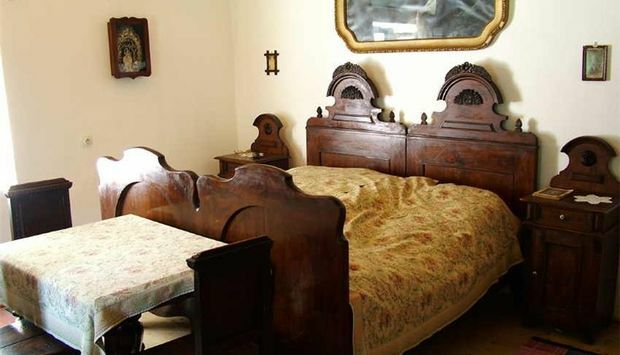 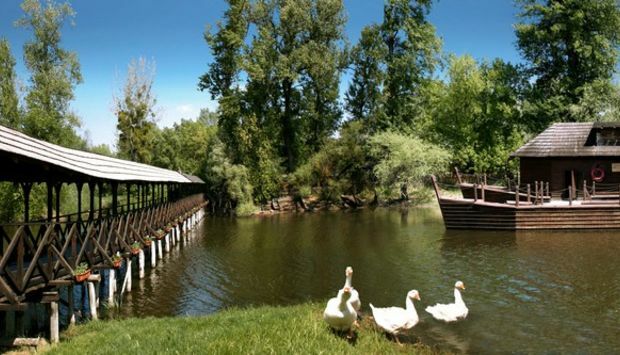 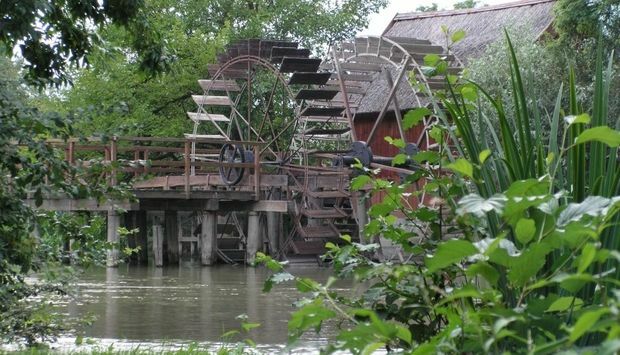 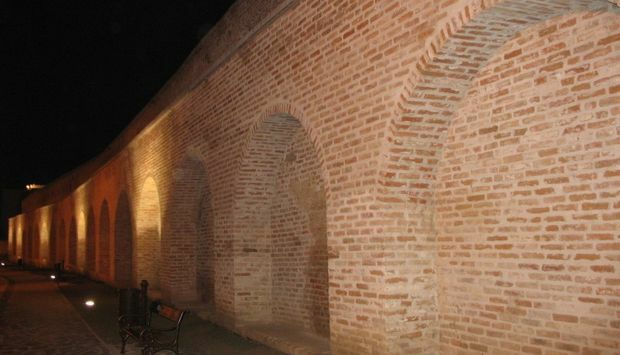 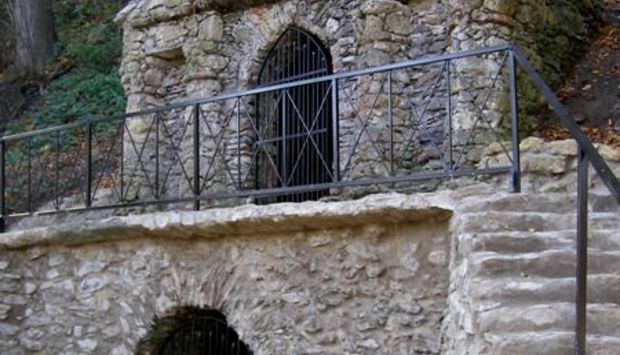 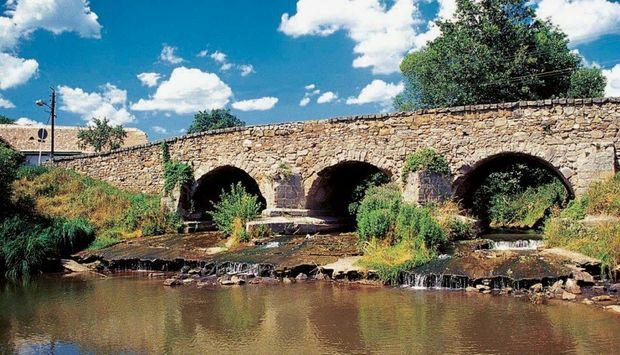 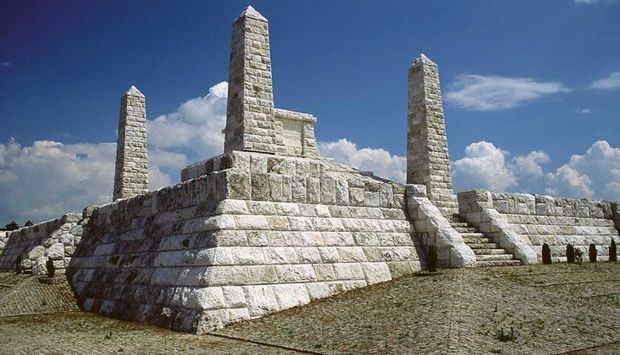 In a relatively small area you will discover diversity of cultural monuments from various time periods. 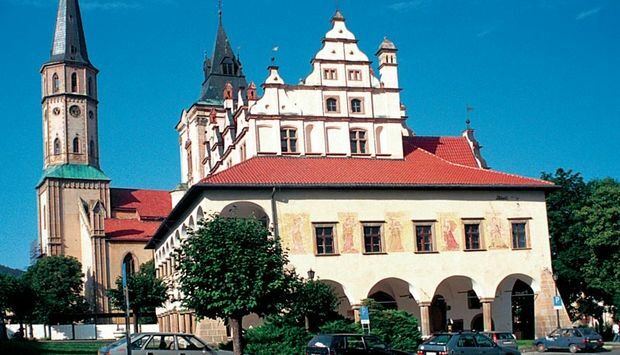 Except traditional museums and galleries you can visit about 80 technical sights, see military artefacts reminding us of the period of Roman legions on our territory, or of just recent history; visit archeological sites, observatories, planetariums, Calvaries, or the monuments of contemporary architecture. 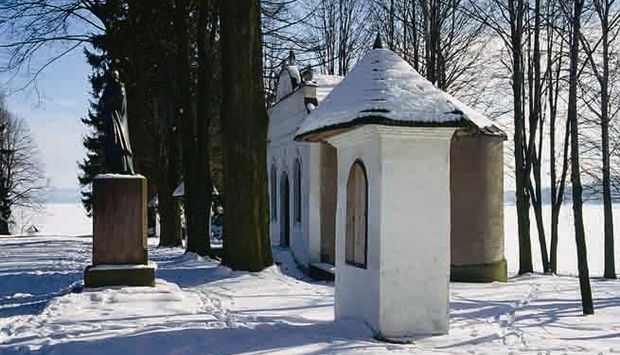 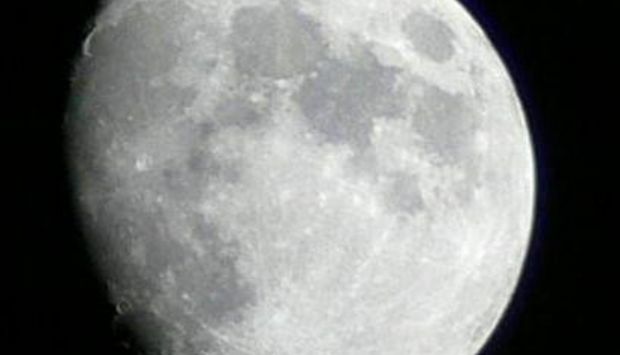 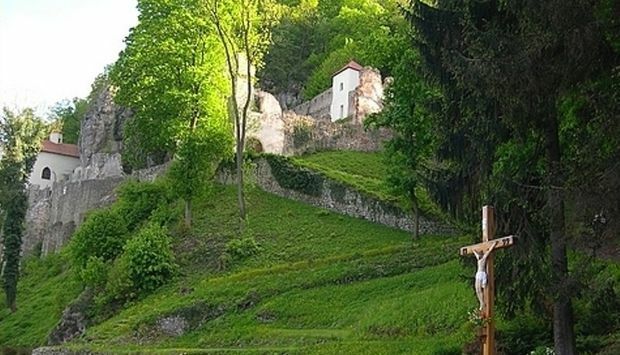 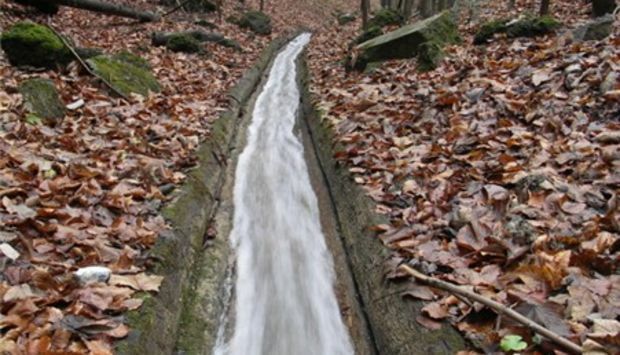 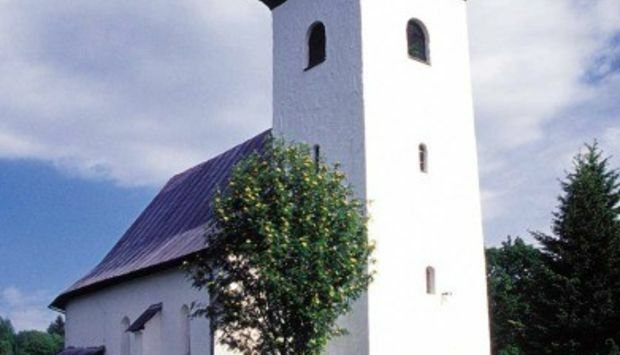 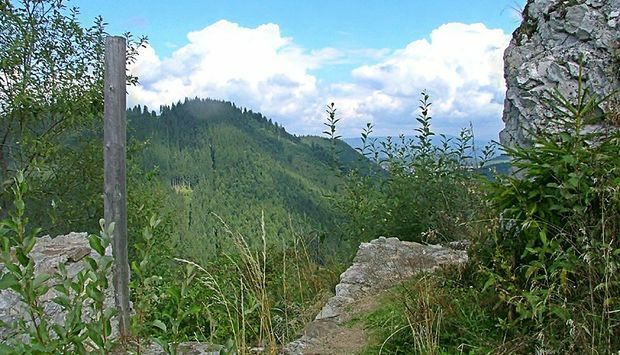 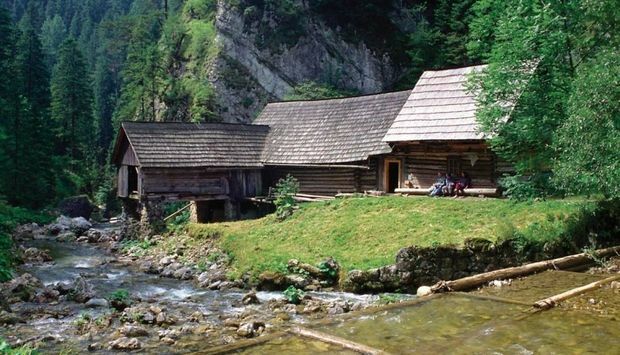 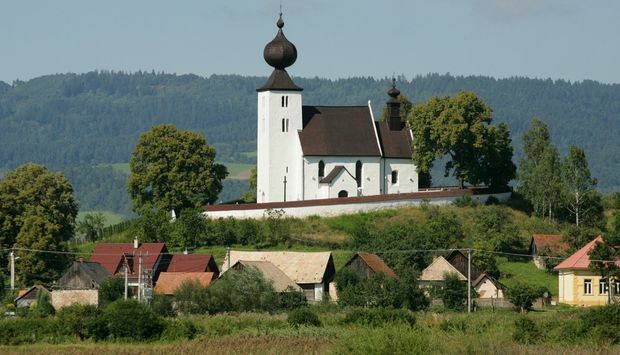 The name of an important culture, which existed in Slovakia in the remotest history, derives from that of town Púchov. 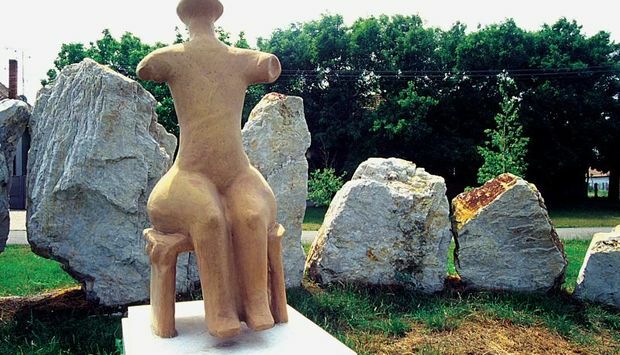 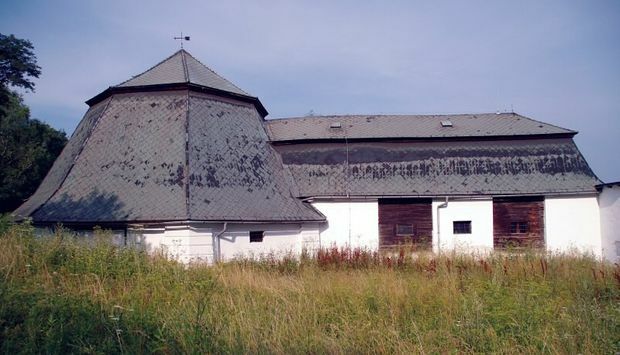 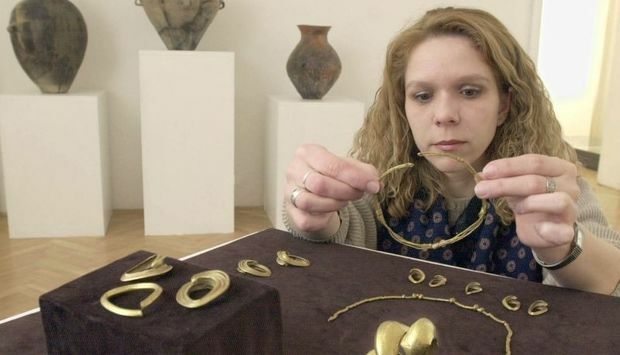 The Púchov culture has been proved by numerous finds near this town which are now deposited in the Archaeological Museum of Púchov Culture. 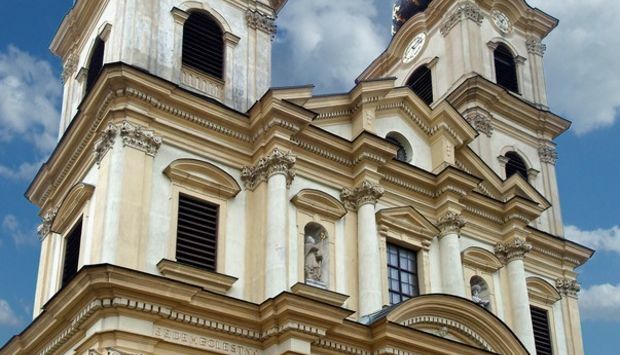 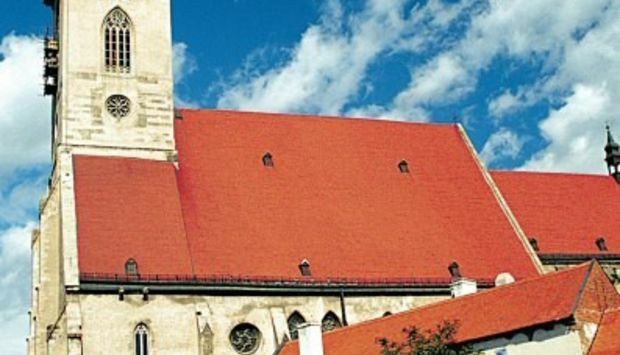 The most conspicuous building of the square in Spišská Nová Ves is that of the Roman-Catholic church of the Virgin Mary's Ascension. 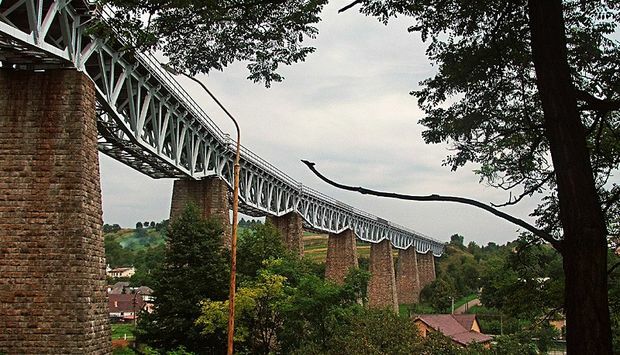 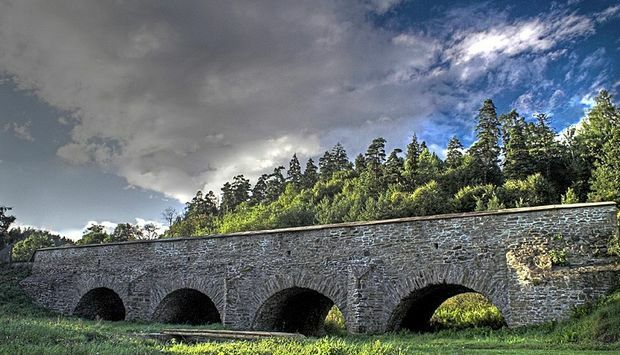 The Colonnade bridge in Piešťany in western Slovakia is the longest bridge fitted with a roof in Slovakia. 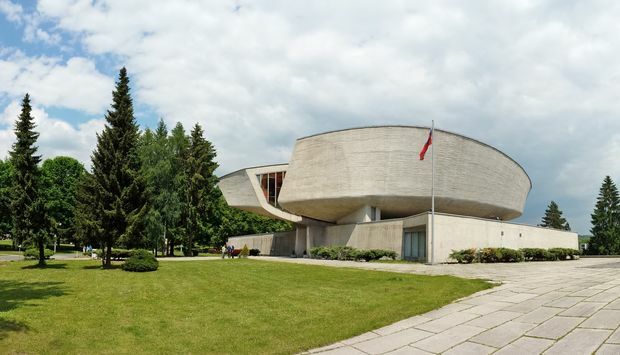 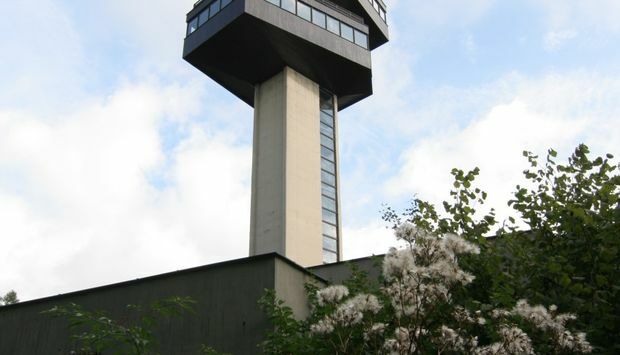 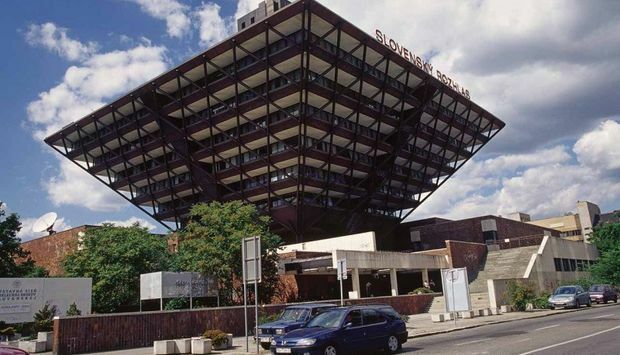 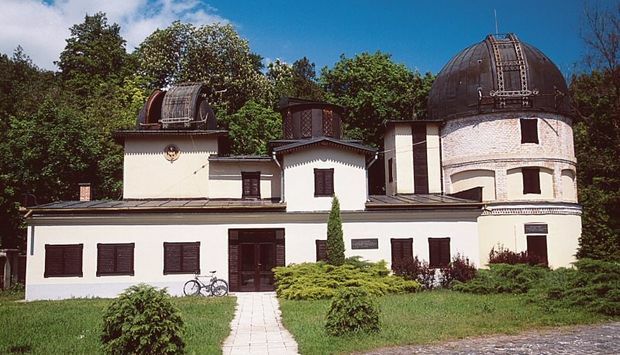 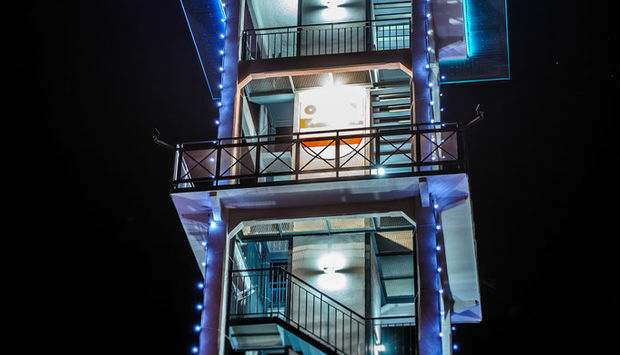 It is the symbol of the spa Piešťany and one of the top creations of the functionalist architecture in our country. 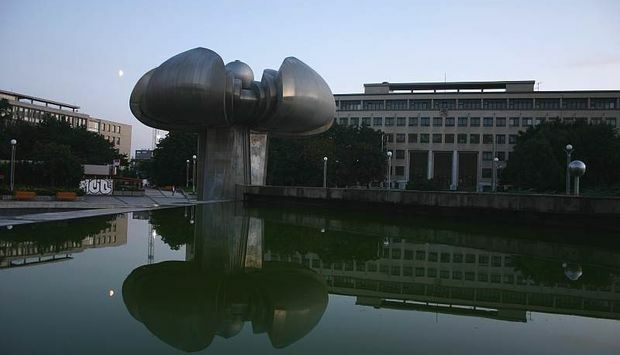 A monumental square with a large green space and the biggest fountain in Bratislava. 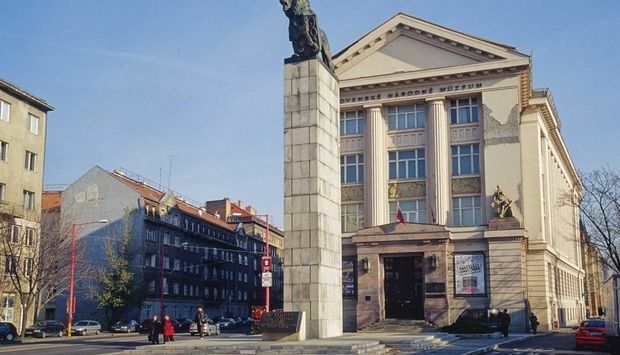 The influential architecture around the square evokes memories of building socialism while evoking respect and nostalgic and the same time. 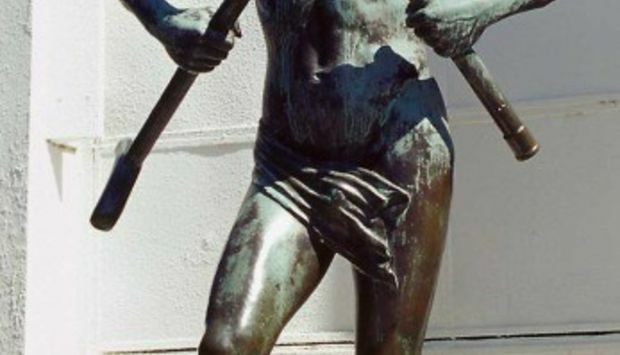 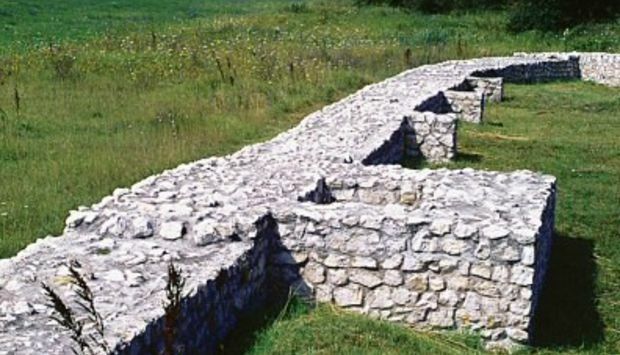 Romans built the defensive system called Limes Romanus next to the river Danube. 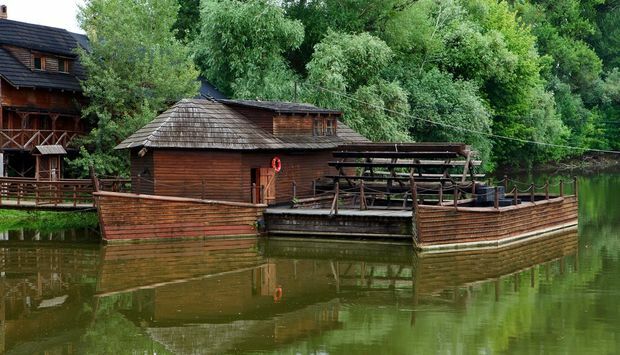 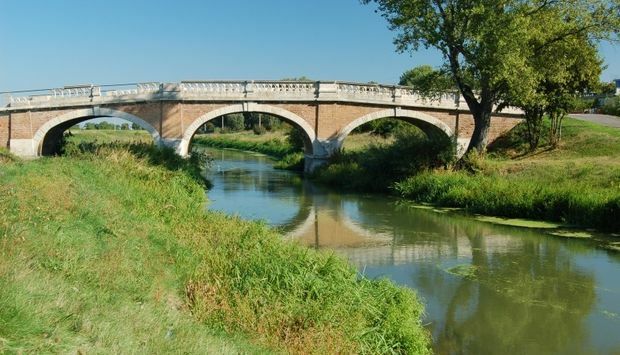 One of the advanced forts on the left side of this great European river stood next to the village of a Iža not far away from Komárno. 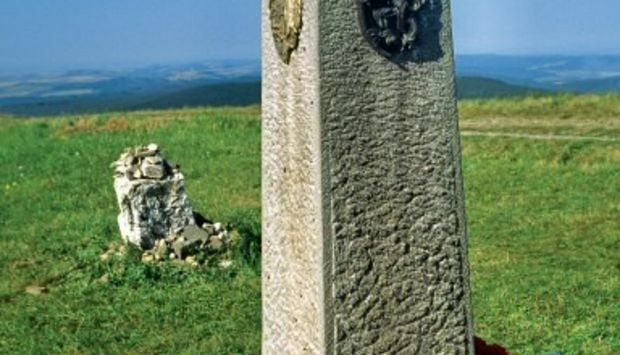 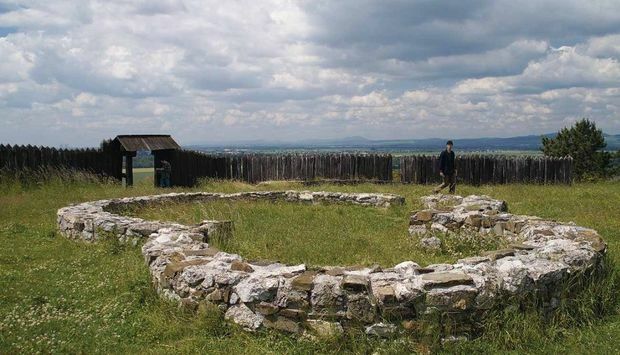 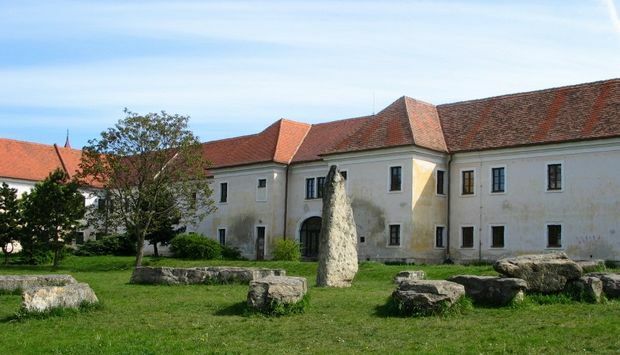 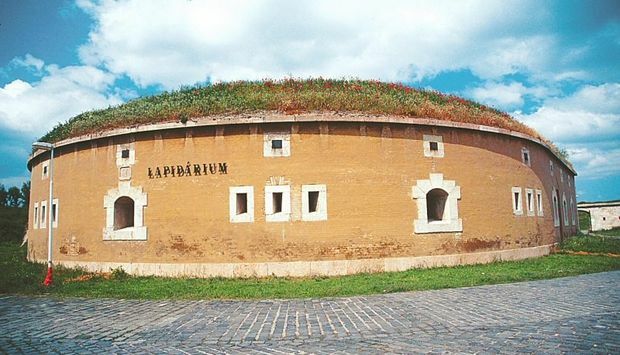 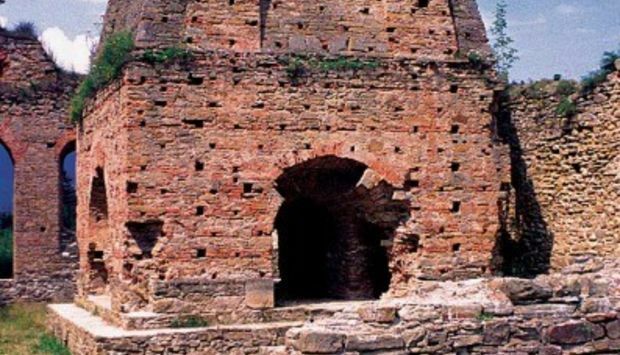 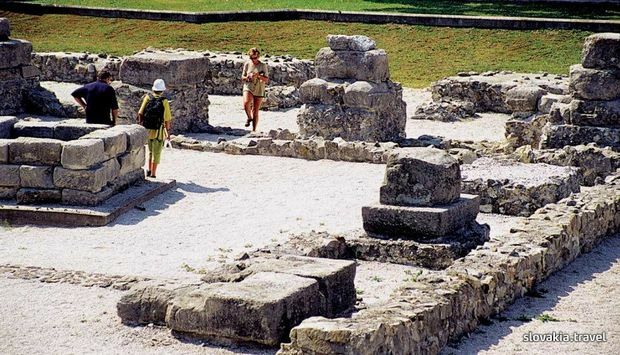 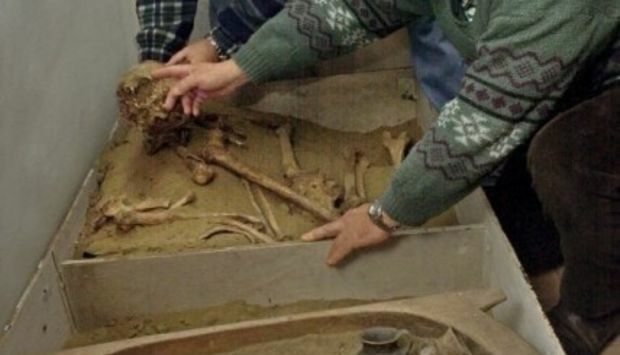 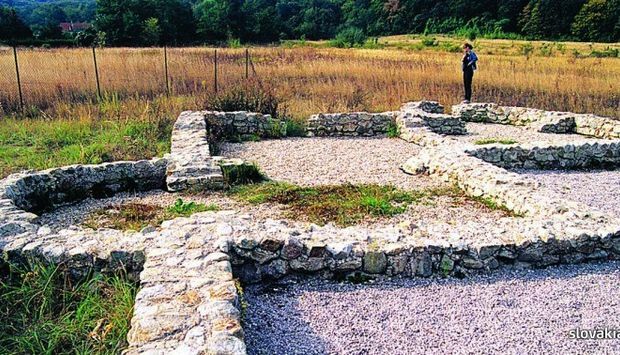 Remains of this system represent one of the most important Roman monuments in Slovakia. 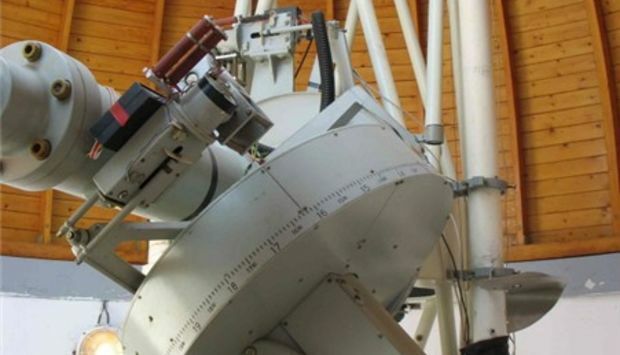 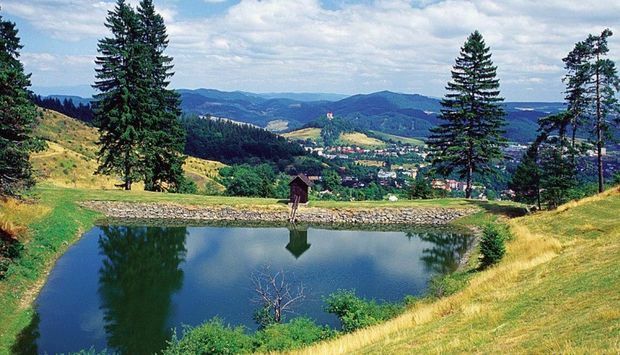 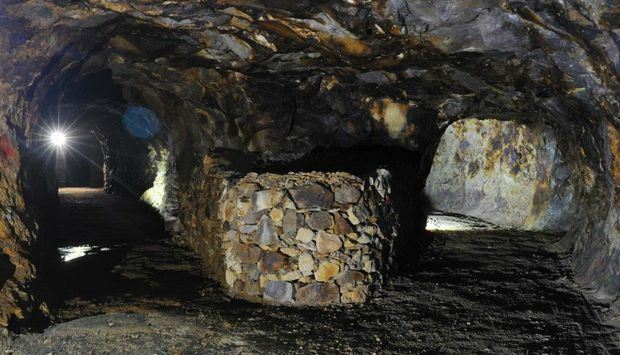 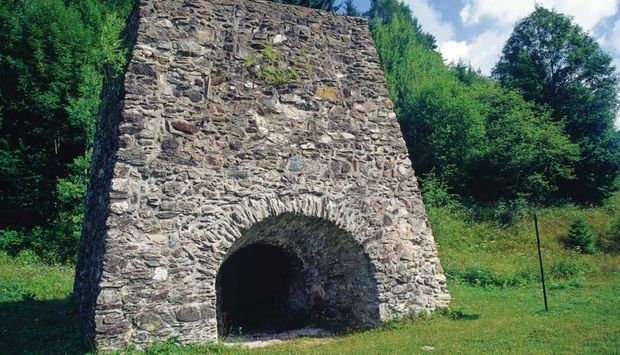 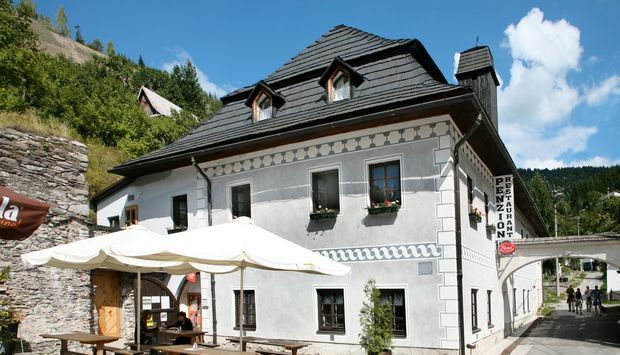 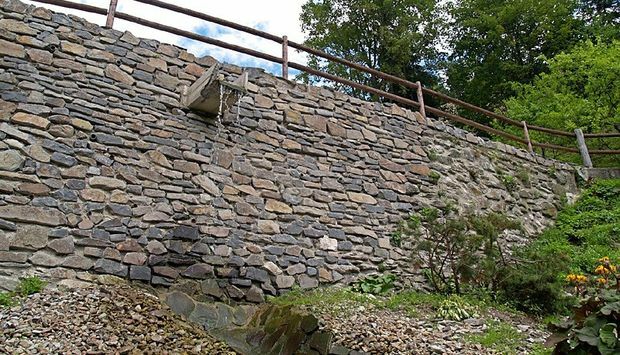 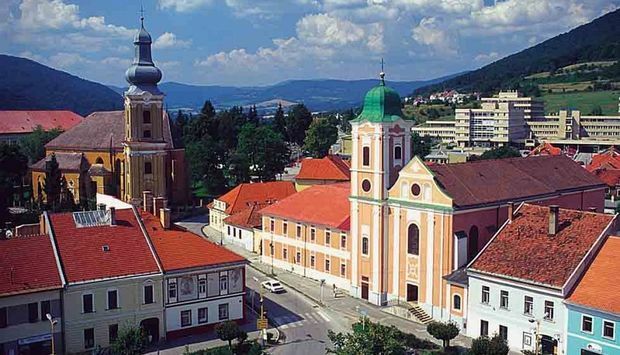 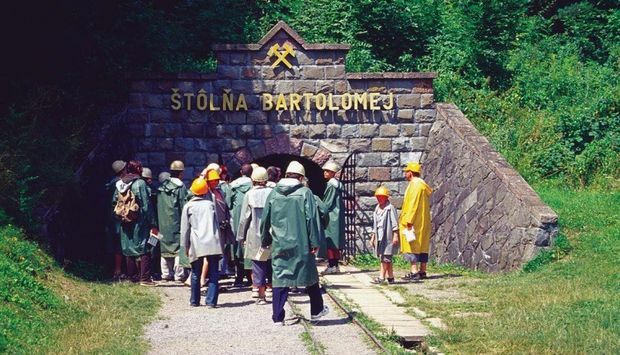 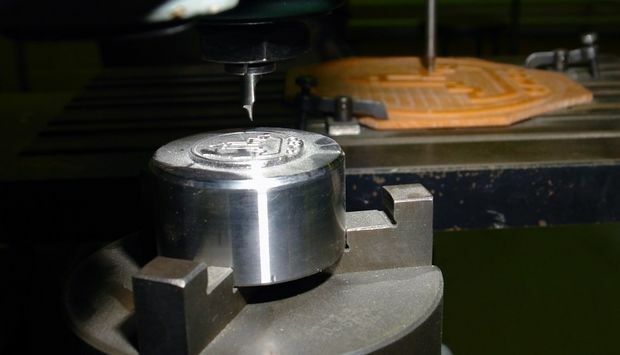 The wealth of the town Banská Bystrica in the past stemmed in the copper ore once mined in the administrative territory of the village Špania Dolina in the mountains Starohorské vrchy. 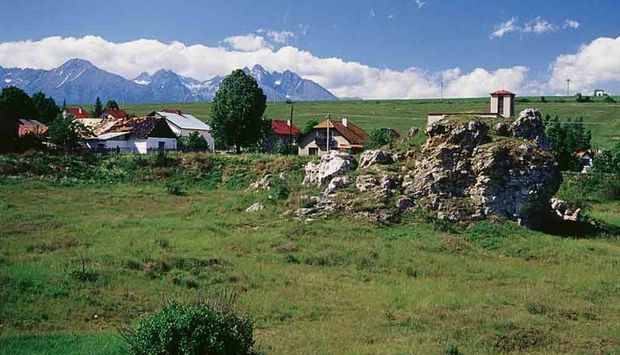 Several mines in this typical mountain village still survive and are protected as technical monuments. 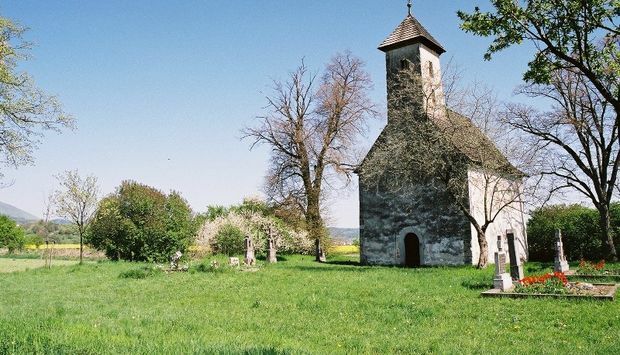 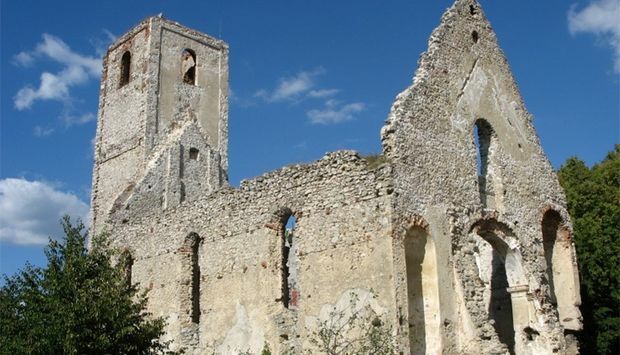 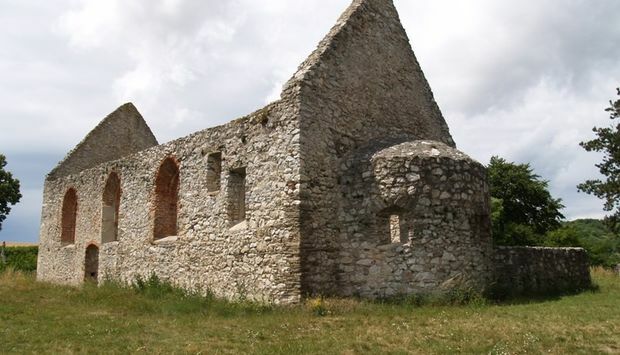 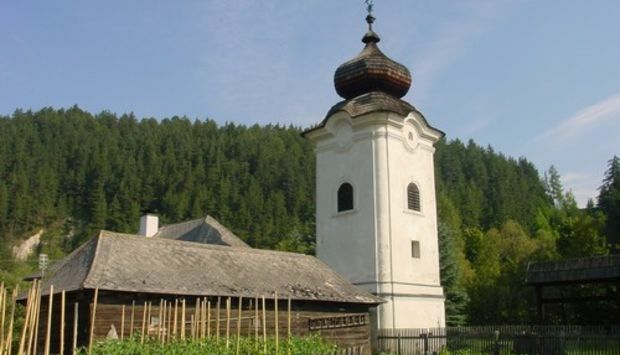 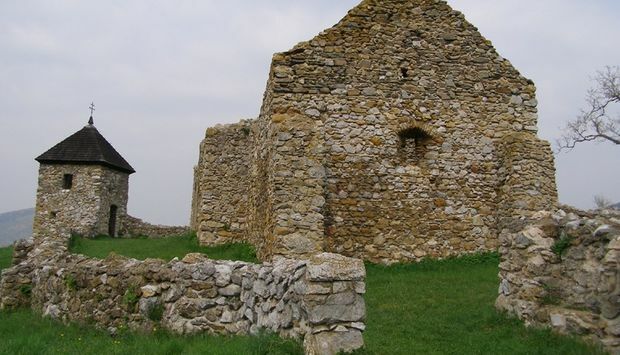 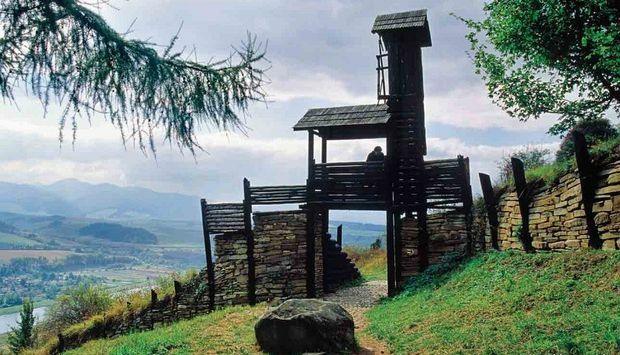 Ruins of a medieval fortified church are located above the village of Lúčka, situated at the border of the Slovenské rudohorie mountain range and the national park of Slovenský kras. 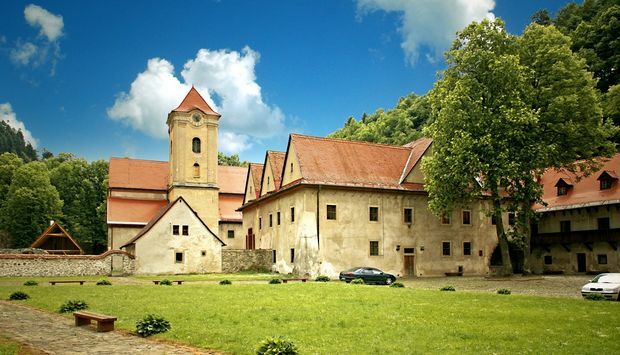 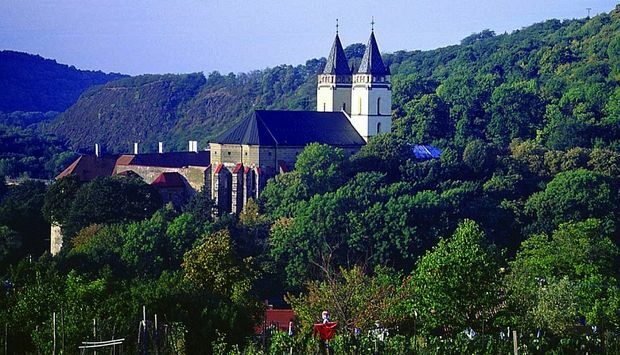 The village had been known since 1409 as part of the Turňa Castle Estate donated to Pál Besen by King Sigismund. 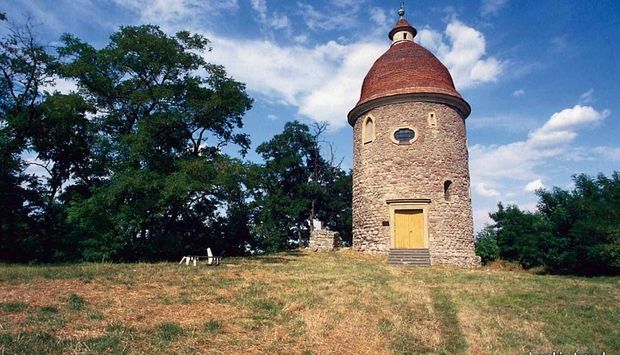 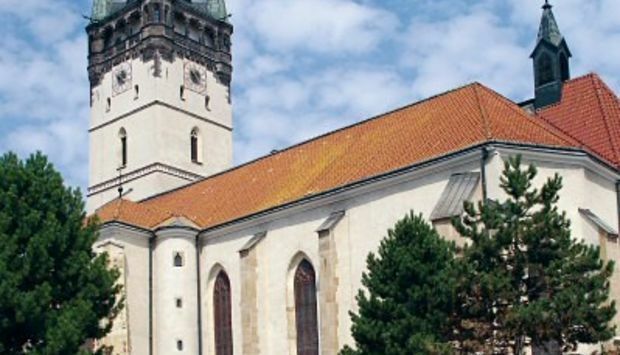 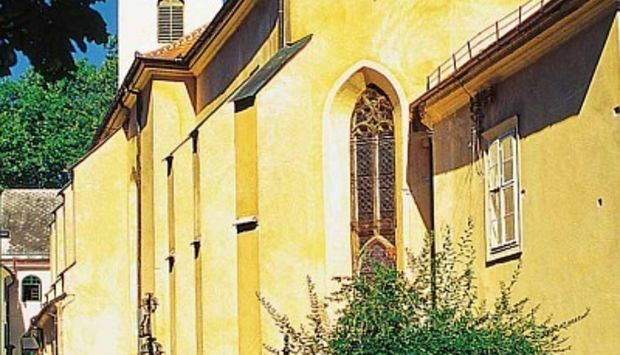 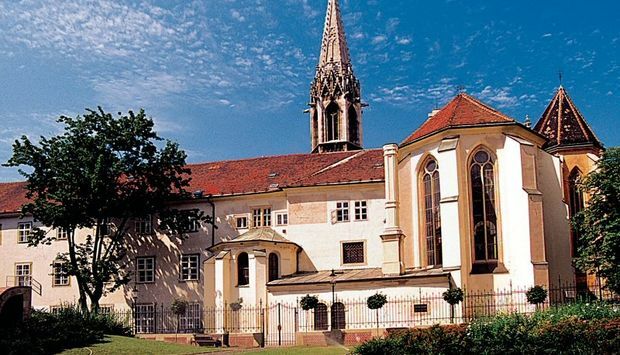 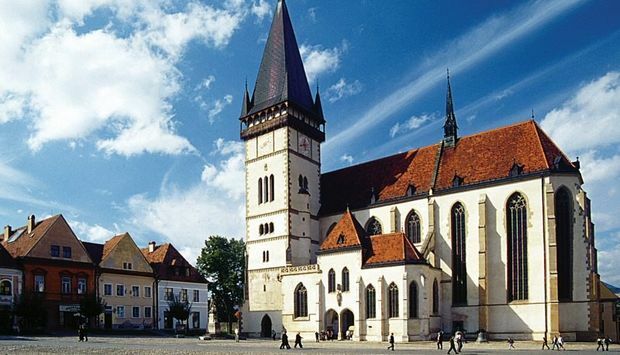 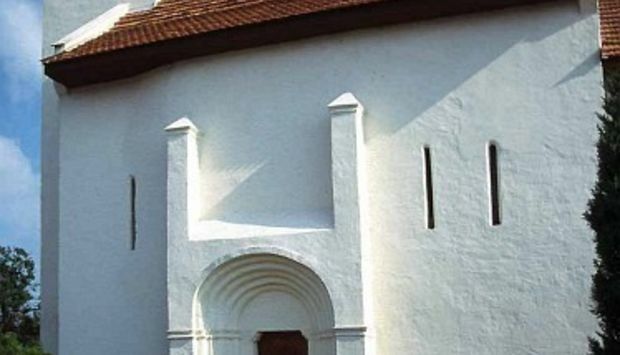 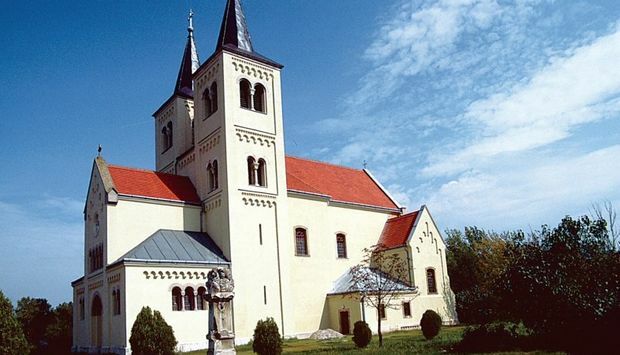 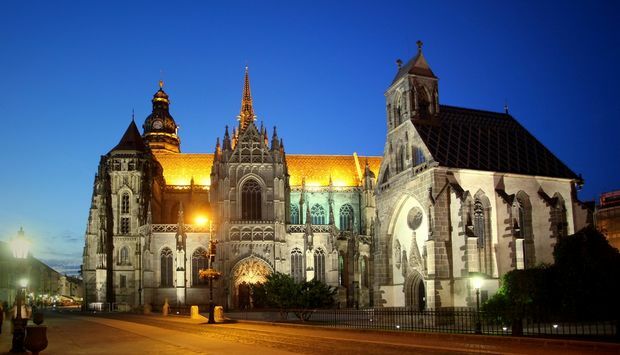 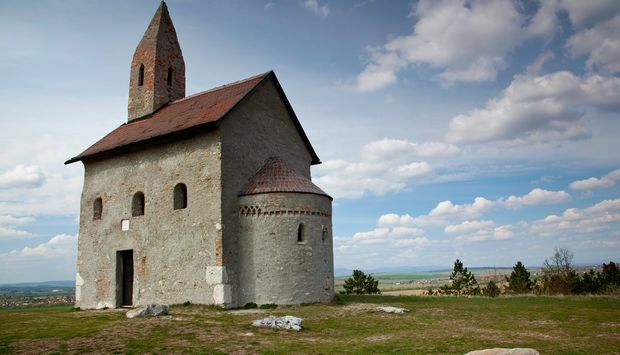 It is the second-oldest preserved church in Košice. 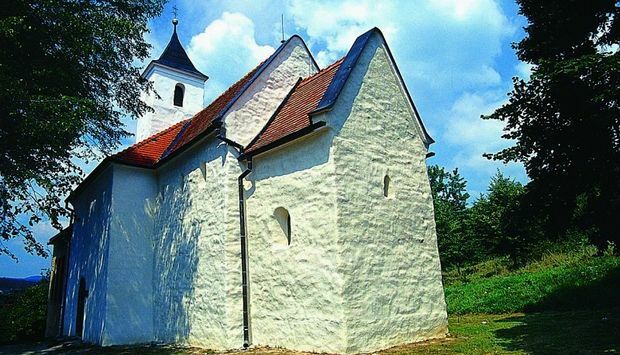 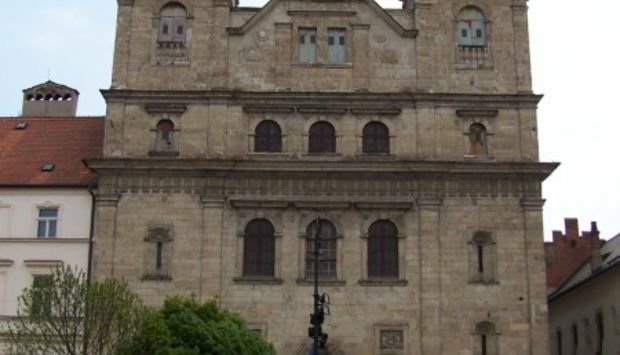 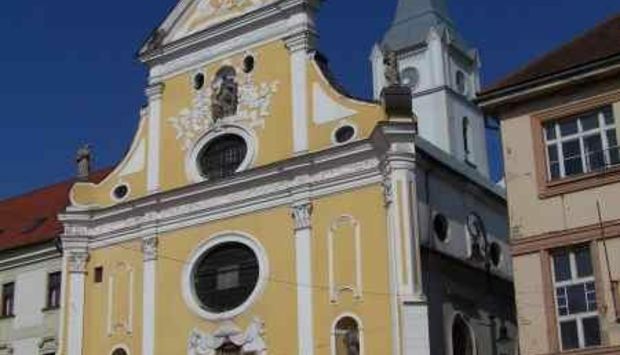 Originally a Gothic church that was later reconstructed in the Baroque style. 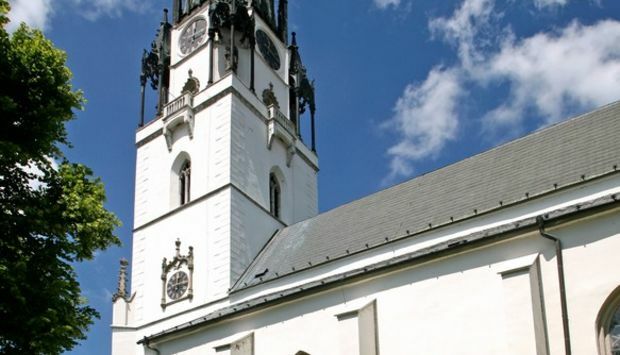 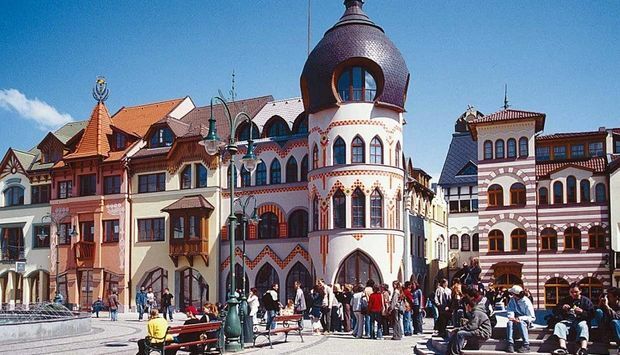 It is located at Hlavná street, right in the town centre. 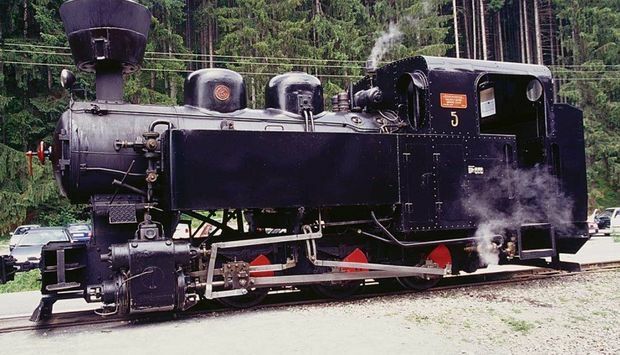 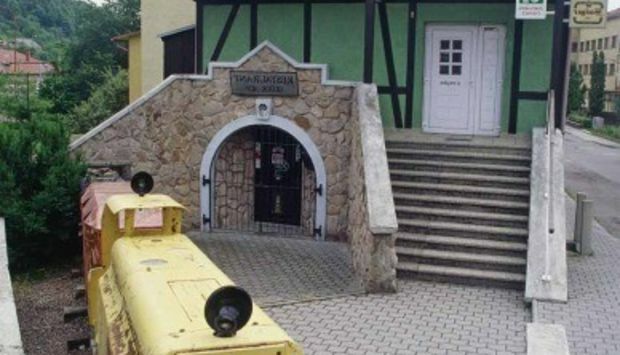 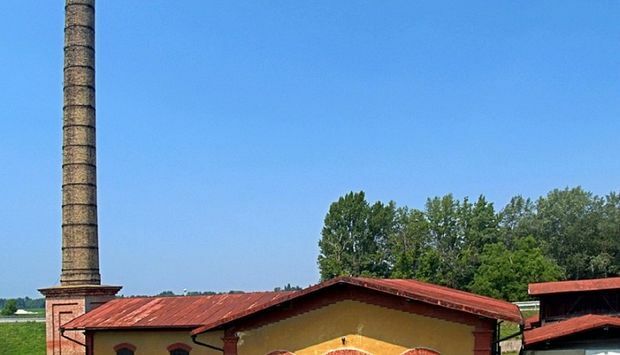 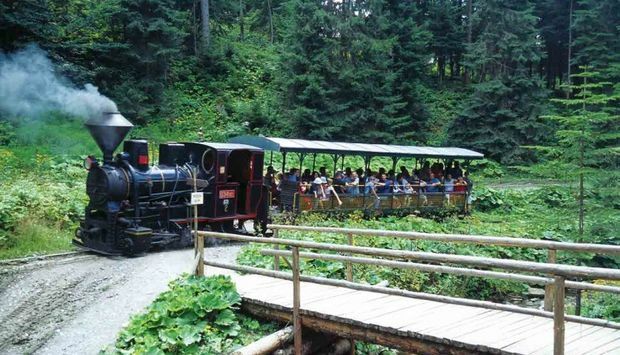 The collections of Mining Museum in Rožňava contain a unique technical rarity – the third oldest steam road roller in the world. 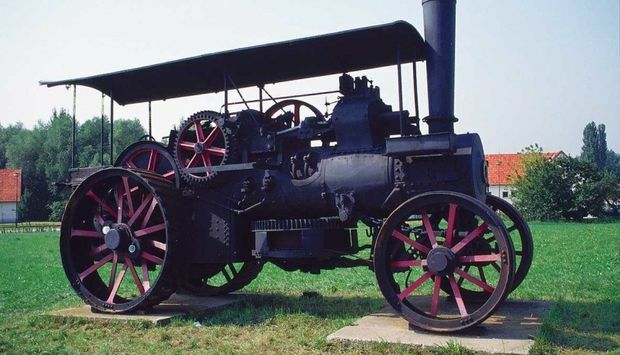 The machine was manufactured by Aveling & Porter in Great Britain in 1883 with the manufacturing number of 1904. 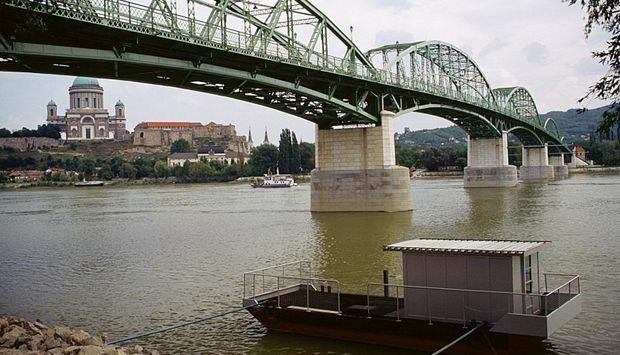 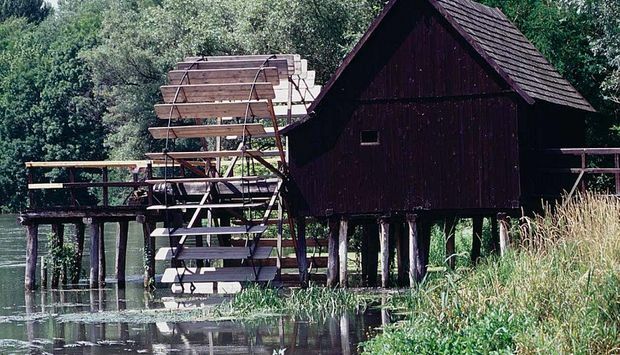 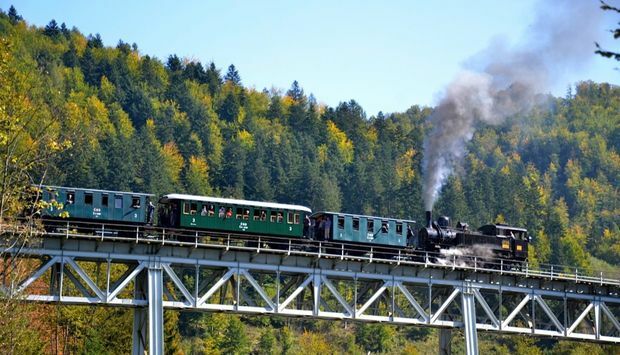 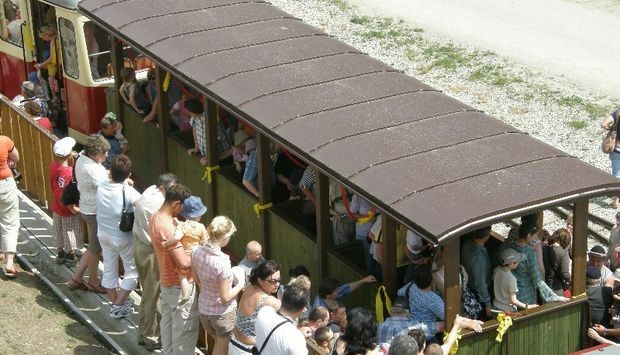 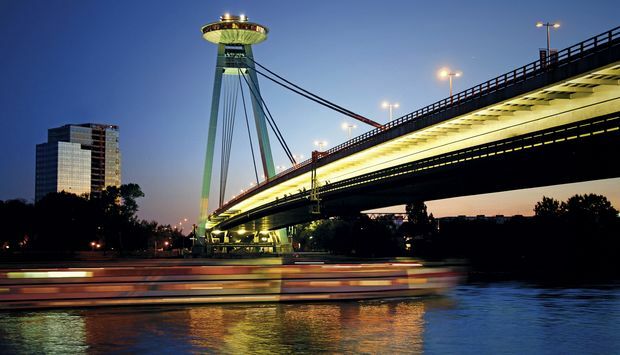 The most recently reconstructed bridge connects Slovakia and Hungary. 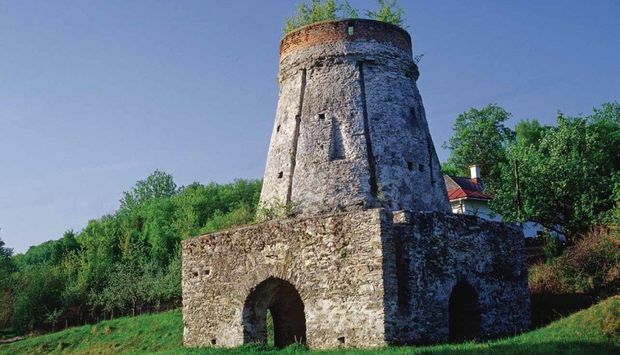 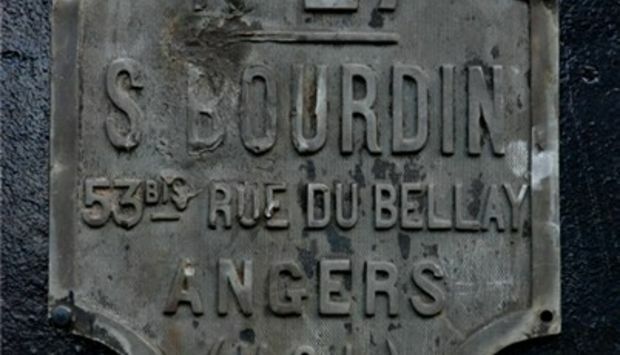 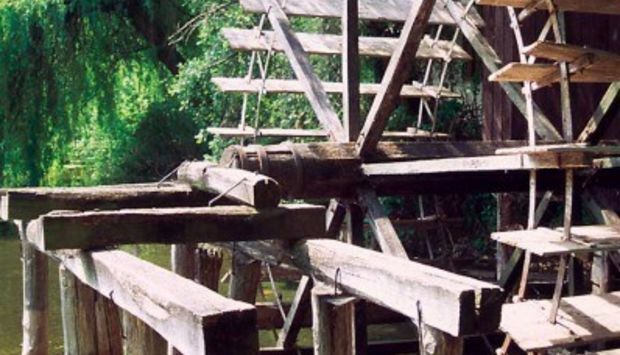 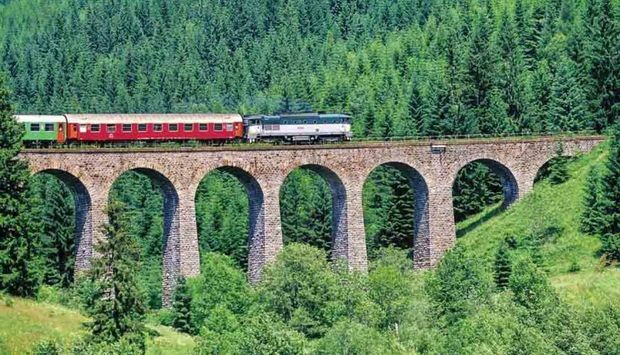 It was reconstructed after 57 years´ time which was not very positive in terms of friendship of these two states. 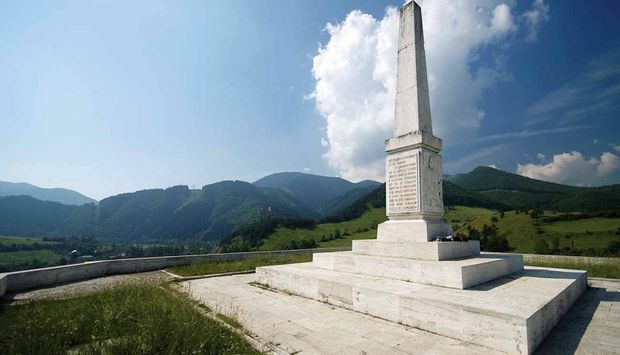 In the autumn 1944 the fight for the Dukla col near Svidník in the north of Slovakia was certainly one of the most difficult ones of the World War II. 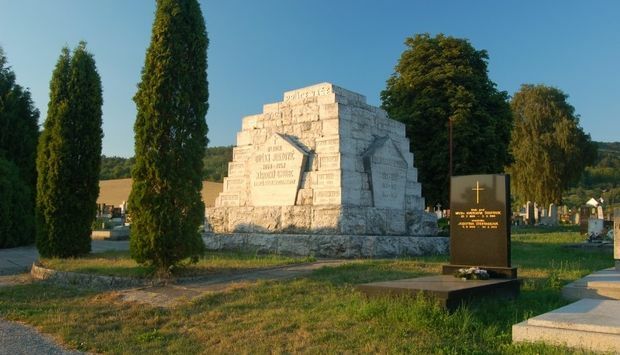 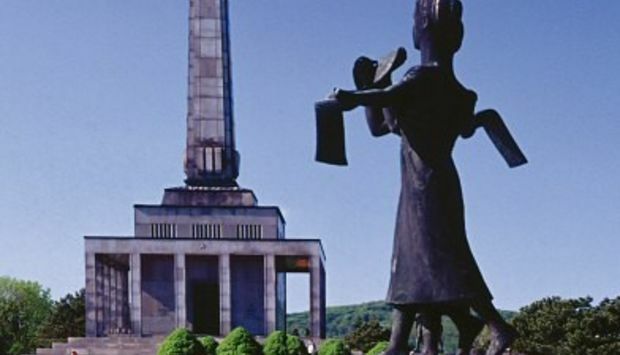 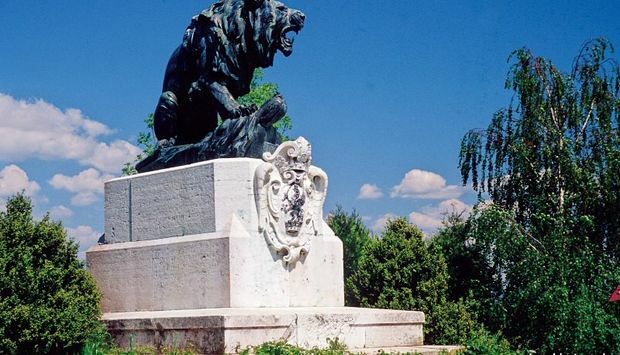 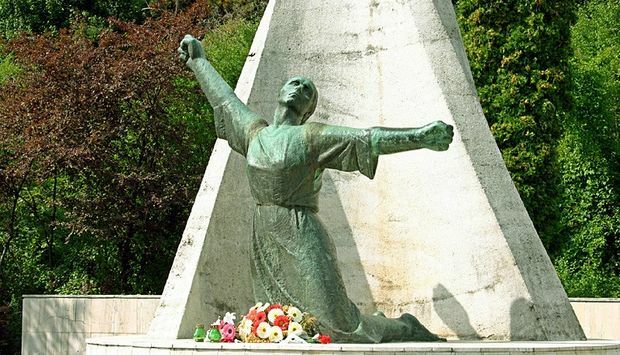 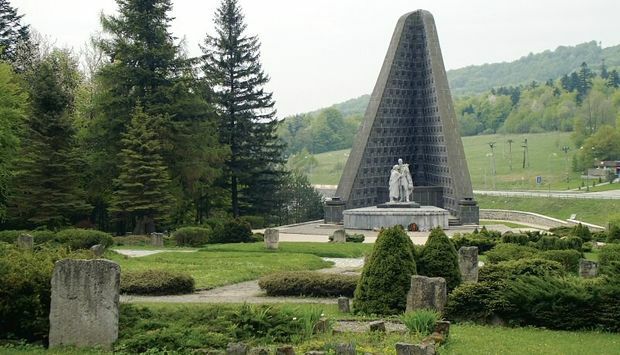 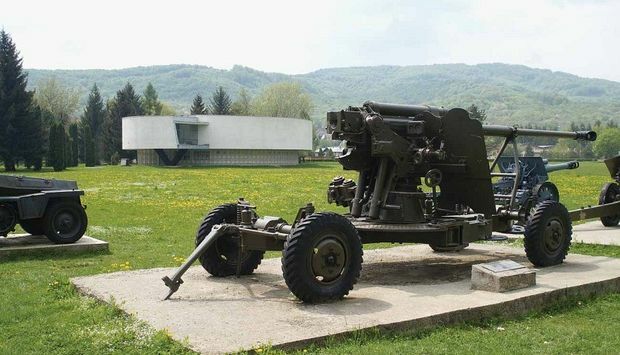 Today there is The Memorial and the Cemetery of the Czechoslovak Army in Dukla. 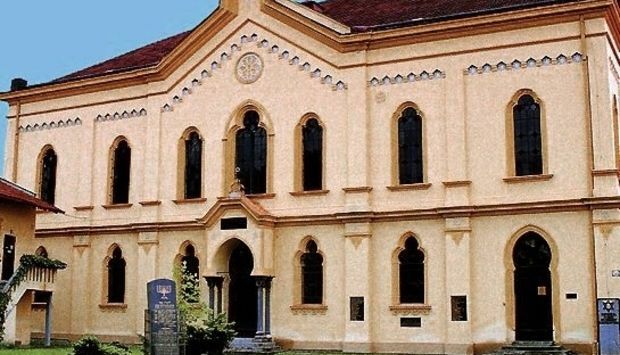 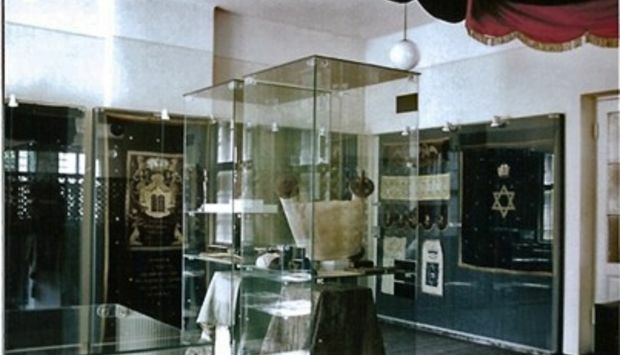 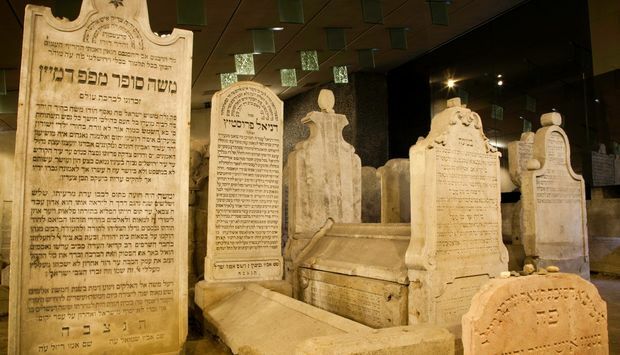 The famous rabbi Chatam Sófer was the pride of the Bratislava´s Jewish community. 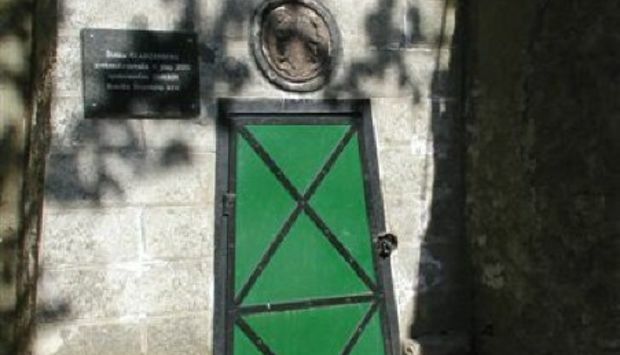 His vault has been preserved and nowadays it is part of the monumental memorial. 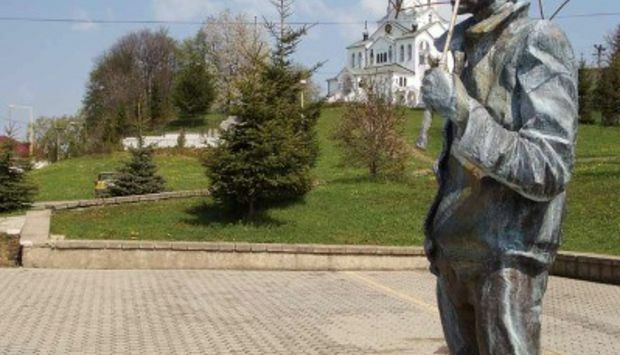 Kysuce used to be a region whose tinkers travelled all over the world with their panniers on their backs. 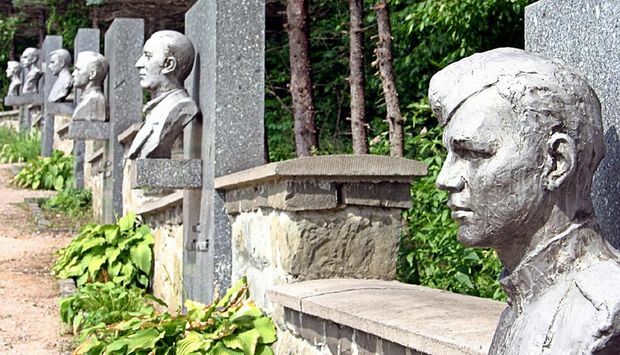 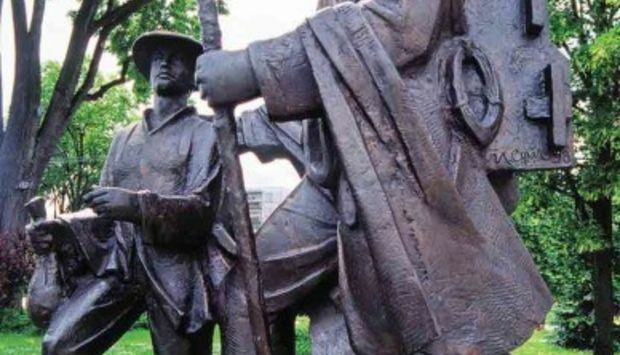 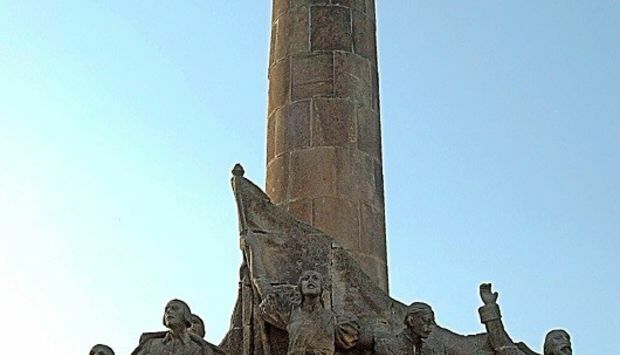 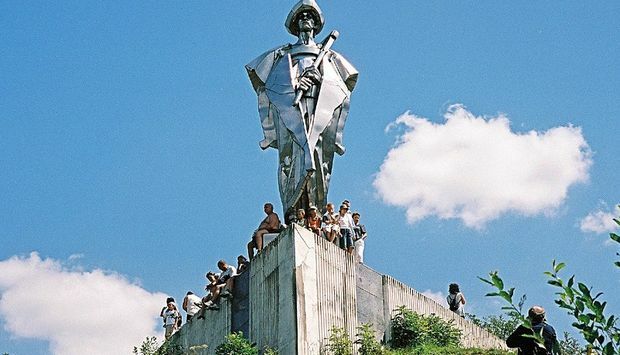 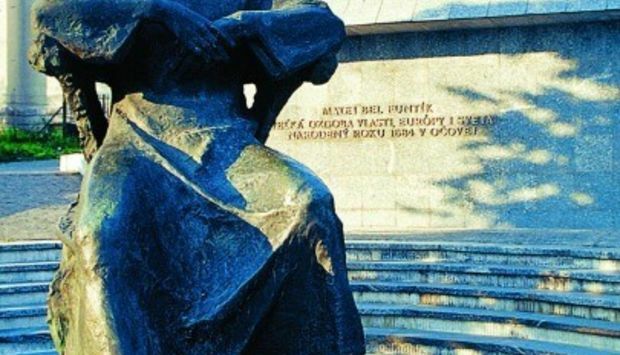 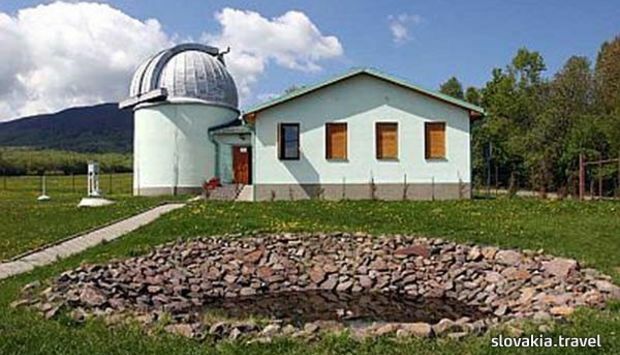 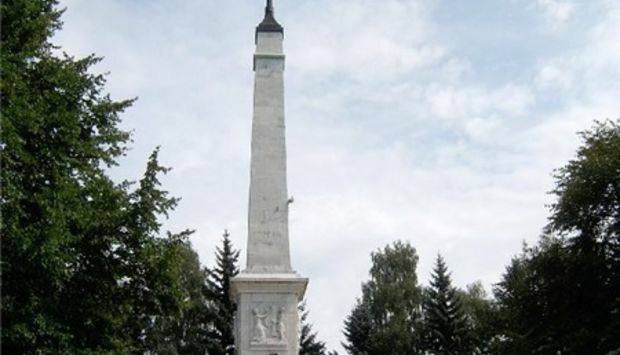 It is not surprising that a beautiful monument to commemorate them was built in Turzovka. 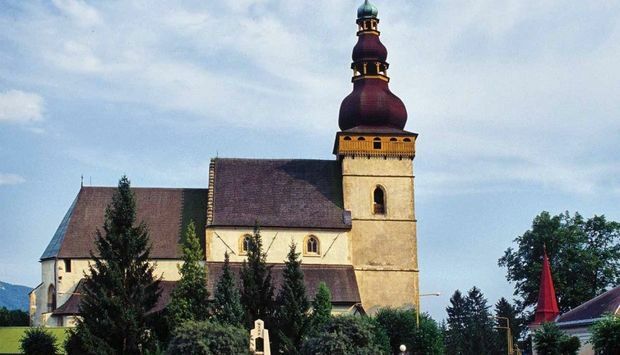 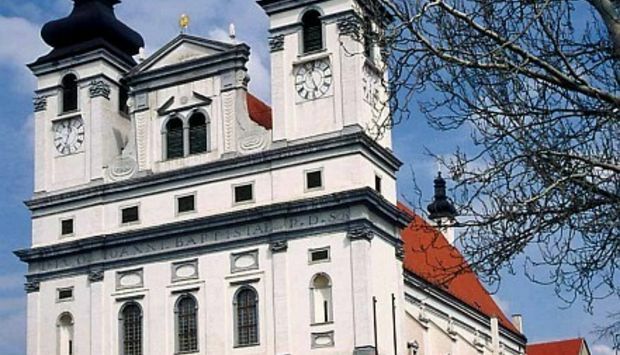 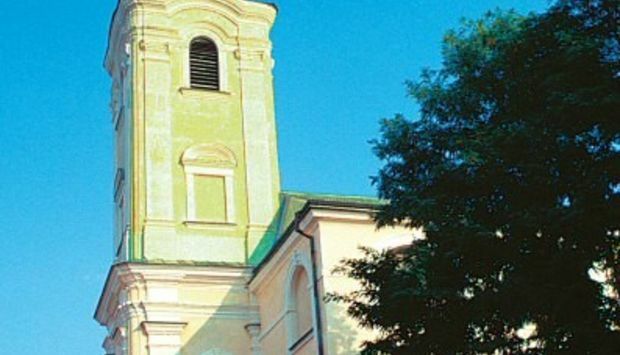 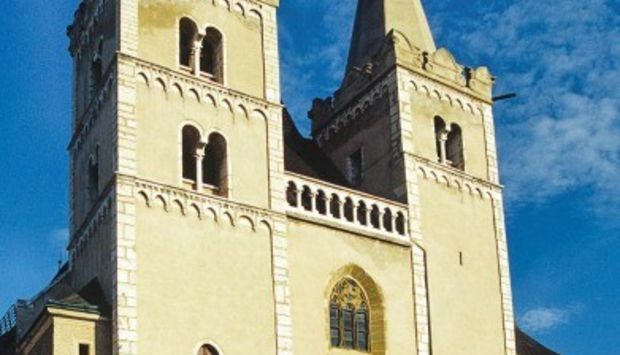 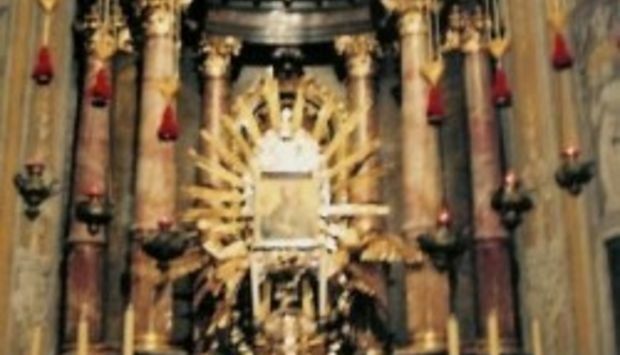 The painting of the “merciful Virgin Mary of Trnava” can be found in the Baroque Lady Chapel at the St. Nicolas Basilica in Trnava, the construction of which in years 1739 – 1741 was arranged by archbishop Imrich Esterházy.